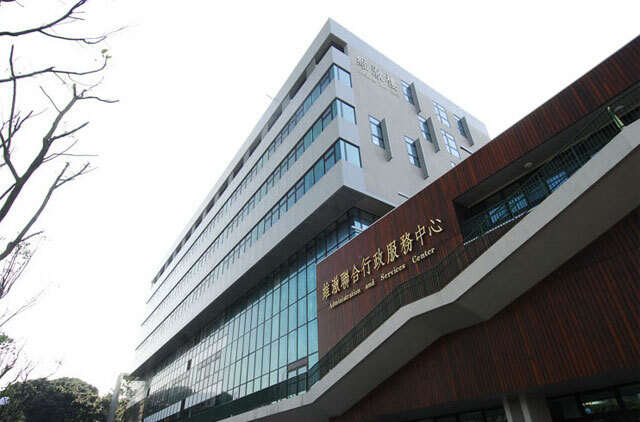 Chung Yuan Christian University (CYCU) was founded 1955, based on Christian’s love, faith, and hope. With its mission on cultivating outstanding human resources and becoming a leading university internationally to enhance human welfares, the University is a comprehensive university, focused on students and endeavored in research, teaching, and services. Its core values are impartation and creation of knowledge, integration of humanism and science-technology, and cultivation of holistic professionalism. With a vision for the future, CYCU has established a unique competitive advantage by adhering to its educational philosophy and mission; “Knowledge Economic,” “Care and Guidance,” and “Lifetime Learning” are the University’s development objectives, while holistic education and biotechnology research are the focus. As the University grows in reputation, CYCU has been ranked as the best private comprehensive university in the country by Taiwan’s Ministry of Education.